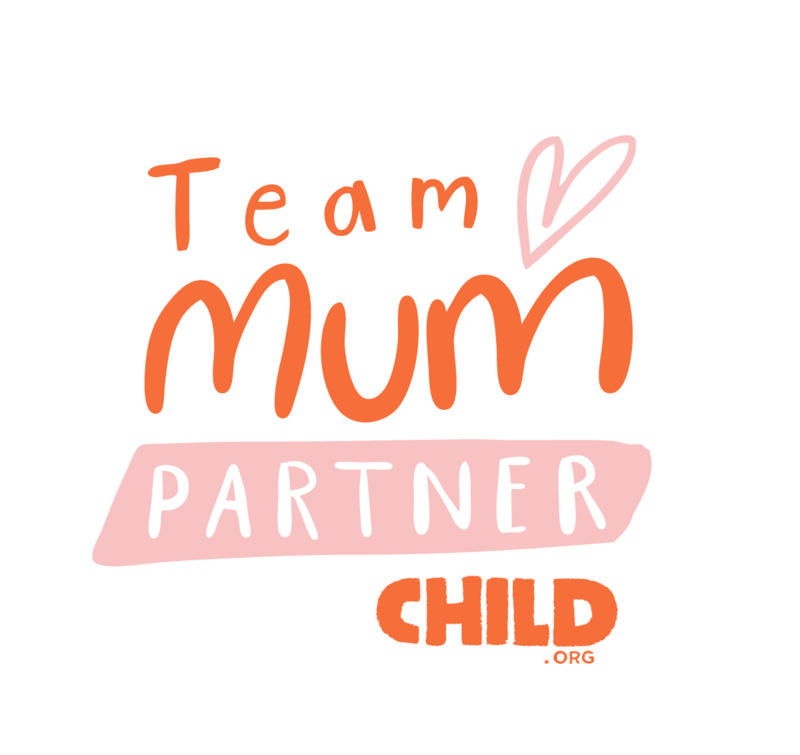 There's only 37 days left before Christmas day arrives, so actually now really is the time to start seeking out what Christmas gifts you wish to purchase for those you love. 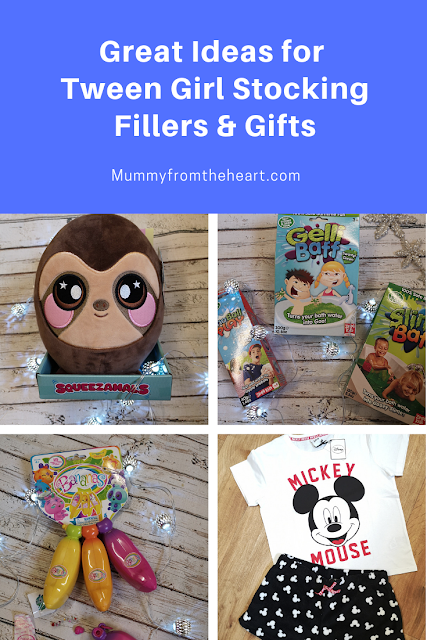 If you have a tween girl (aged around 8 - 12 years) in your life, I've put together some ideas for gifts that I think she'll really like. 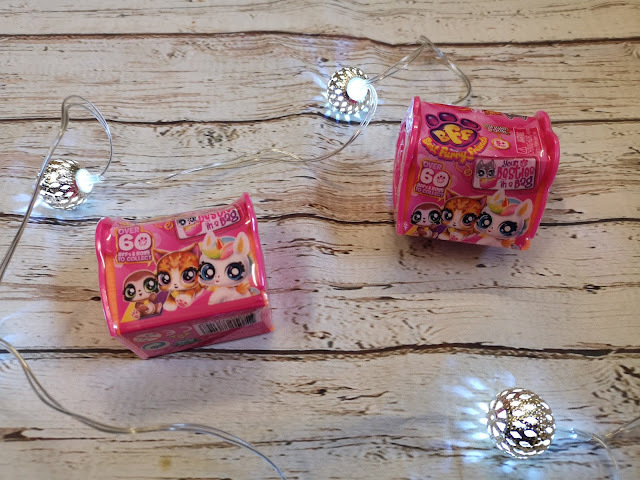 These go from stocking fillers for just £1 through to £59.99. I tend to pick bits up for Christmas throughout the year so I can spread the cost and it means you can cash in on the sales and discounts when they happen. These new scented collectibles are sure to be a massive hit. 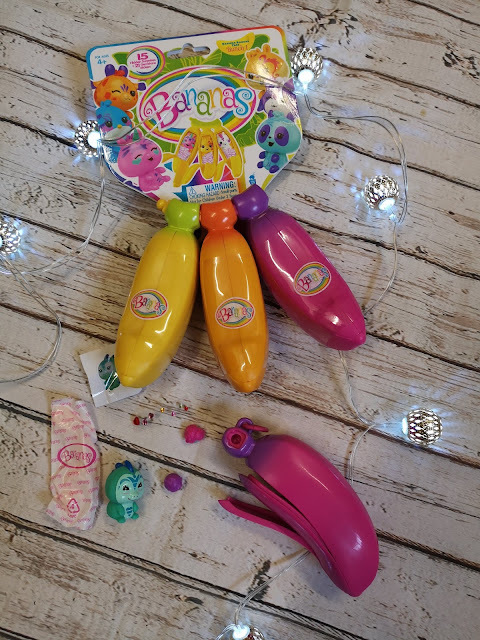 You unpeel the banana and straight away are get hit with the sweet smell of bananas and then inside you have a number of small blind bags to open and you can enjoy stickers, gems, a Crushie character and two mini squeezable friends, as well as a hanging vine to display your Crushie. They are £3.99 for a single banana or £9.99 for a bunch of three. 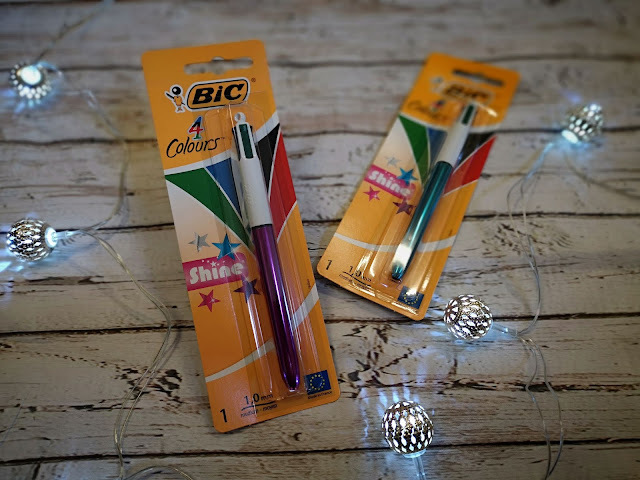 This BIC 4 Colour (blue, red, green and black) retractable ball-point pen with a medium nib is perfect for any tween. The Shine special edition pen can be found for around £2 - £3.50 and is available in a variety of shiny barrel colours. Perfect for saving room in your pencil case and for taking into exams. Which best furry friend will you receive in your blind box? There are the classic cats and dogs but also so many more animals like ponies and a unicorn. There are 60 different pets, with 20 different bags to collect and they come in a pet house. They are sure to be a hit! 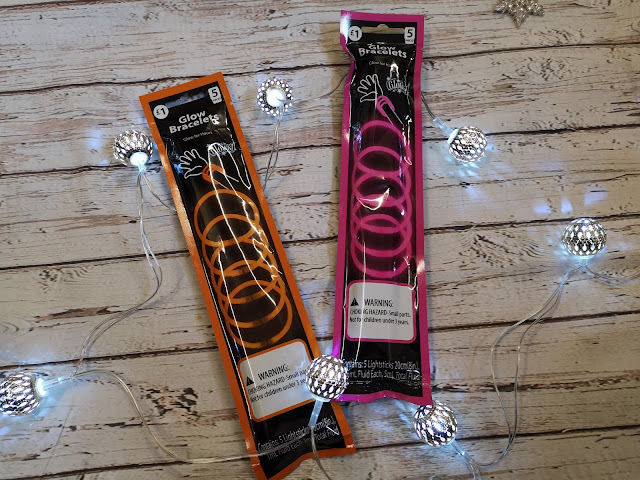 Another inexpensive gift to pop in their stocking is either traditional glow sticks or these bracelets that are lots of fun and only around a pound. 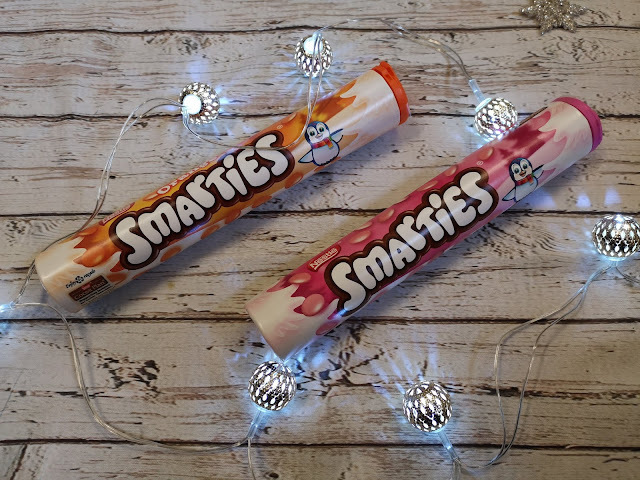 I got these ones from Asda but Miss E buys lots of them from Poundland and they are perfect for a Christmas party night. This was from Poundland and it should be a lot of fun. 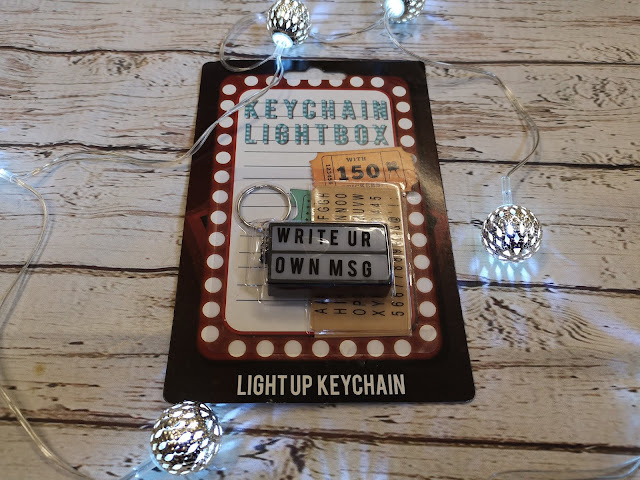 You can personalise your lightbox keyring with the letter transfers included. 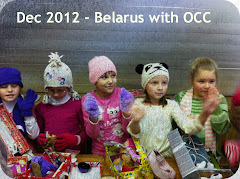 My girls love The Works as there is such an abundance of fun items for tweens and the prices are really good. 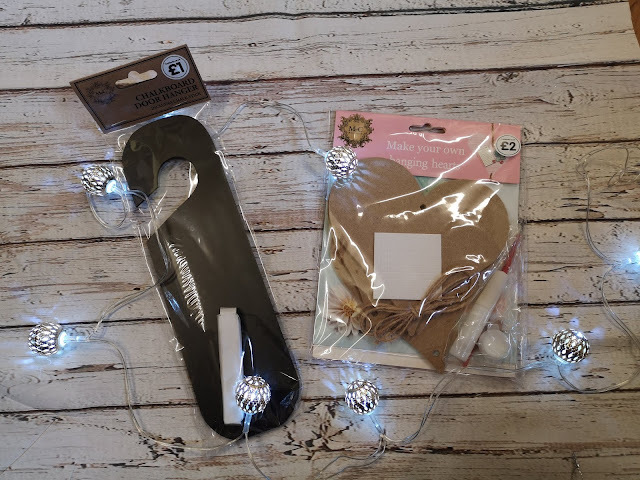 I picked up a chalkboard door hanger for Miss M, which cost just £1 and a make your own heart hanging for Miss E, which was £2. 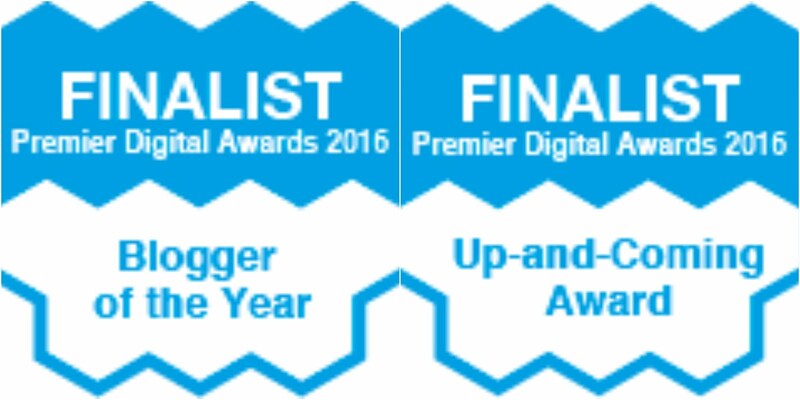 Make sure you check for discount codes if you are ordering online as you can normally get a good discount. 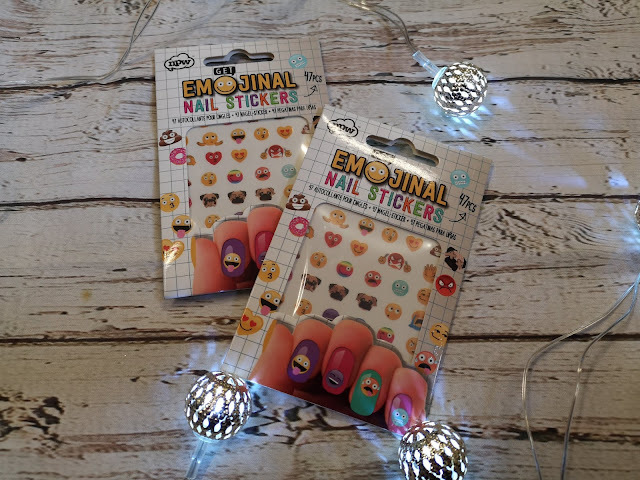 These nail stickers came from Paperchase and I love it in there but it can be a bit pricey, so keep an eye open for the sale and you can pick a bargain like these nail stickers, which I'm sure my girls will love. 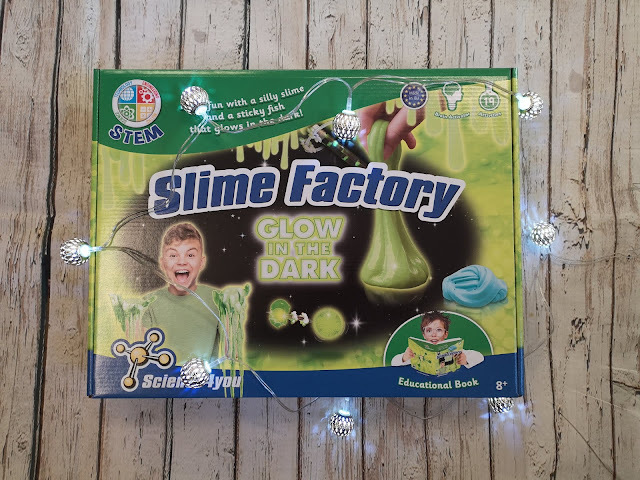 These are all perfect products for sensory play and will provide so much fun for your tween. 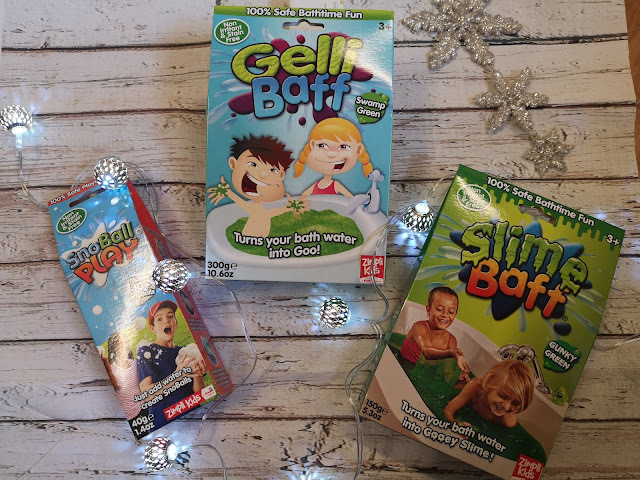 Gelli baff creates a jelly like substance in your bath, slime baff turns your bath into a giant slime play challenge and snoball play will allow you to make your own squidgy snowballs without freezing your fingers off! 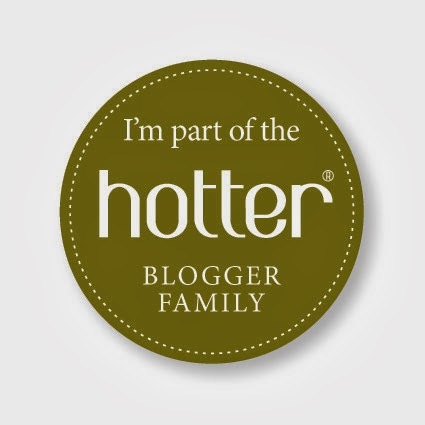 I love that these product are all 100% safe, irritant free, stain free and environmentally friendly. My girls will be so excited when they see these in their stockings. 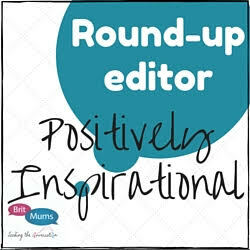 One of my girls adores crafting and I love these new make your own cards sets. They are described as being like a paint by numbers, but instead you bling by numbers. You use the magic pencil included to pick up the tiny crystals and then stick them to the adhesive cards. 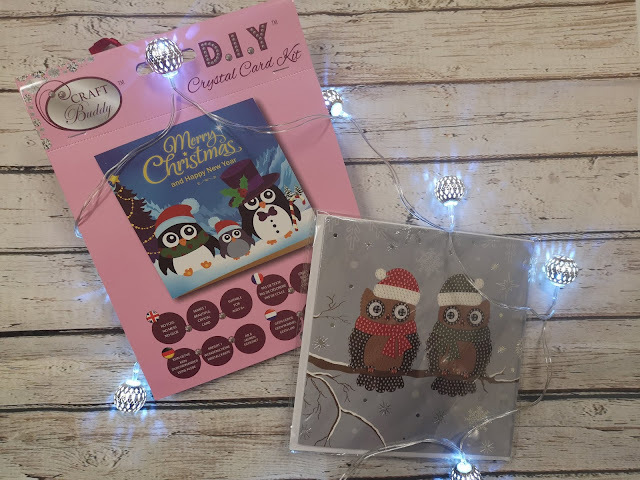 They look great fun and the cute penguin and owl cards will certainly suit my tweens. I do love a gift that is great to receive but also helps a charity too. 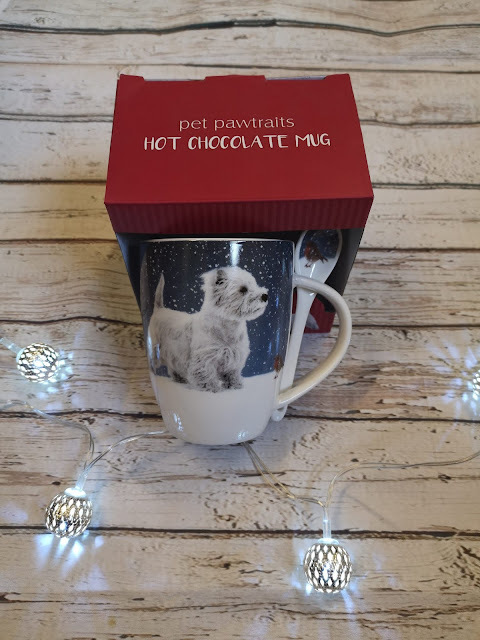 World Animal Protection have a nice selection of gifts and I chose this super cute westie dog mug with a matching spoon that slots into the handle, it is perfect for use when watching a film with the family. This funky set of toiletries is great for any young woman. You get a 50ml Hibiscus and Coconut Water Bath Soak, 75ml Full Size Cloudberry Exfoliating Jam Face Mask and Body Puff, as well as a donut inflatable drinks holder to sip while you dip. This set is available exclusively at Boots and is included in their superb 3 for 2 deal. These shortie PJ's are available in ages 9 - 15 years and they are fab. The t-shirt is the modern, over-sized cut and the shorts are a super soft fleecy fabric. Both are 100% cotton and this means they will wash and wear really well. The New Look teens range is a big hit with my girls. 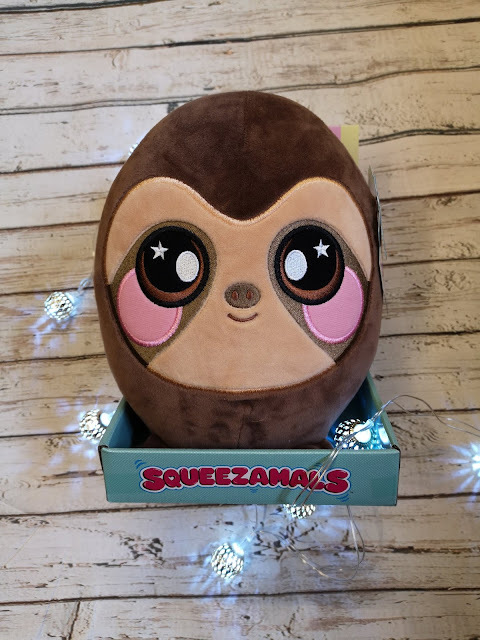 This large slow rise, squeezamal is super cuddly, soft, squshie and sweet scented. As soon as Miss E saw these in the shop she announced she needed one for Christmas. Miss M has her eye on the unicorn one, which is a bit more expensive at £16.99. There are four to collect and they are perfect for hugging as the outside is plush and soft and the inside is like a classic squishie with the all important slow-rise. 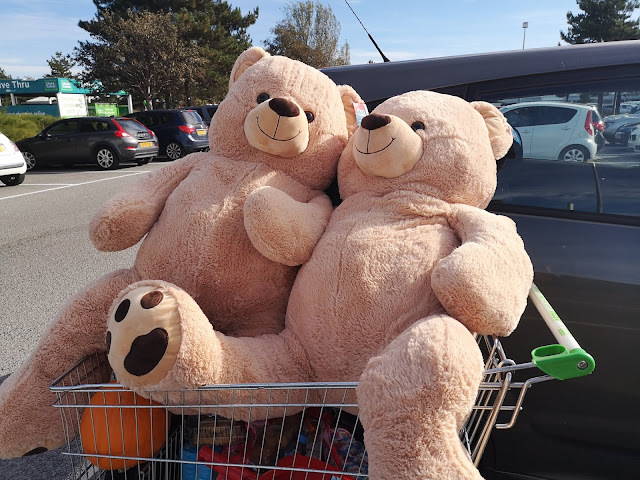 My kids all chose to buy themselves one of these giant teddies a few weeks ago, but I think they'd make a great present for a tween. They are big enough that they can really cuddle them, and its great to have something to turn to when all those hormones start to surge. 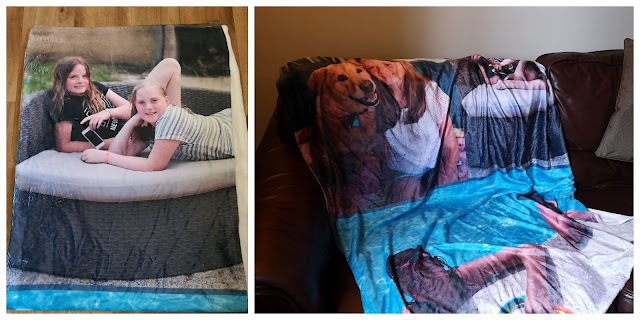 Miss E has been asking for a fleece photo blanket for some time now and when I saw this 60" x 50" one going for half price on Snapfish I knew it was time to order one for Christmas. £30 feels like a bit of a bargain and you can customise it in any way to fancy, with one photo, multiple photos, text and all sorts. She is going to love it!